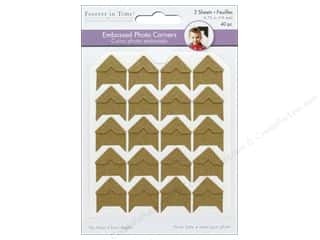 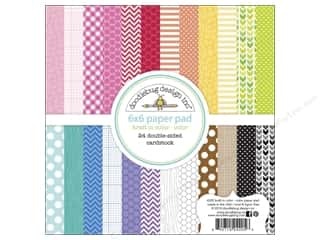 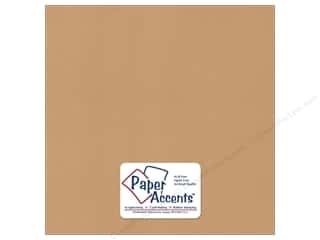 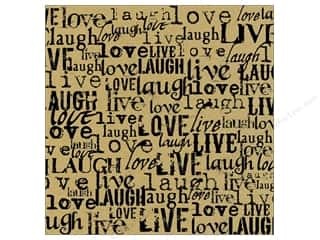 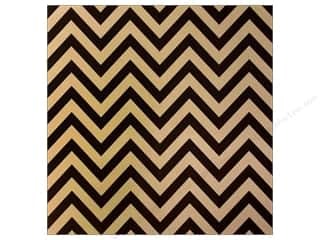 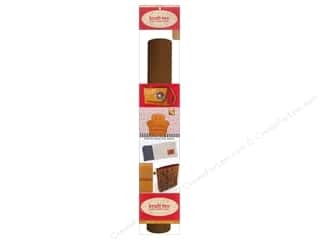 Paper Accents Cardstock Stash Pack 12 x 12 in. 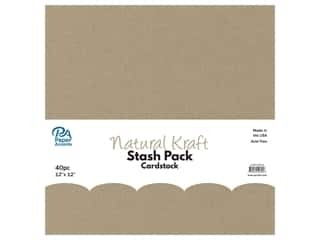 Natural Kraft 40 pc. 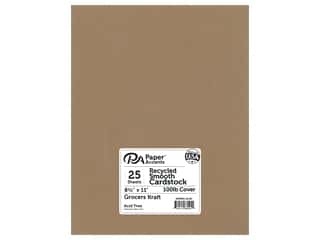 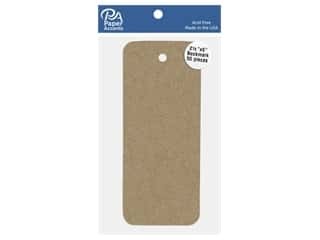 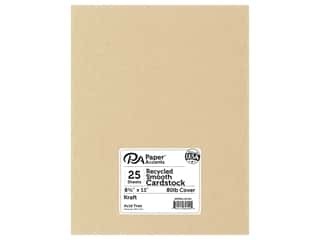 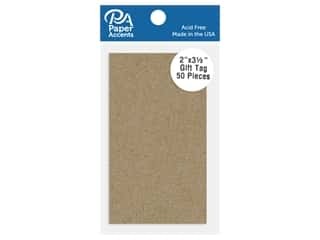 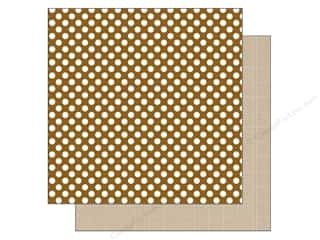 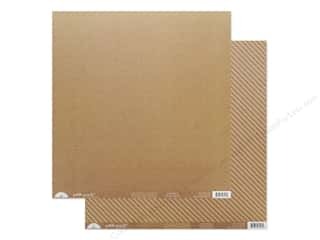 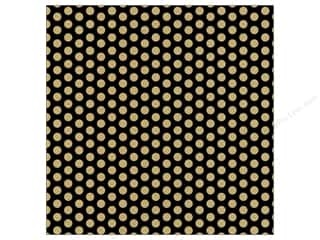 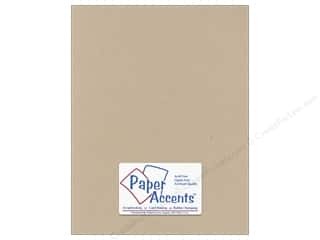 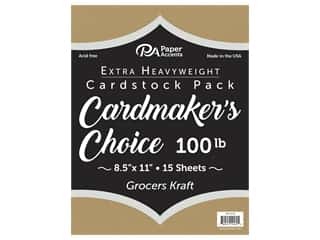 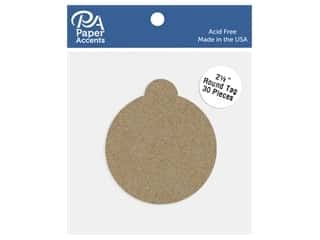 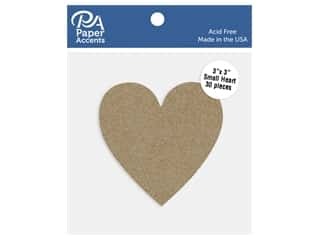 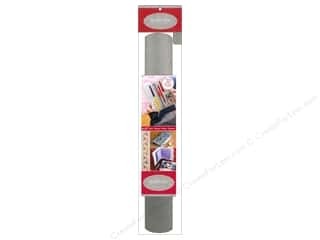 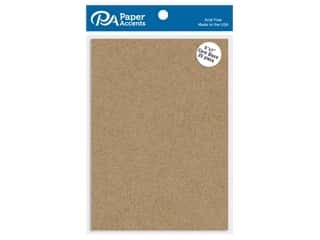 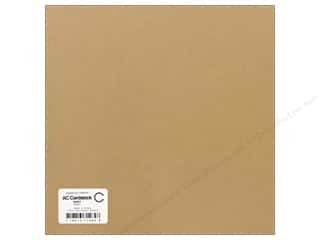 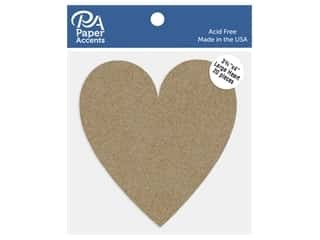 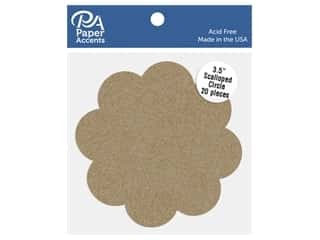 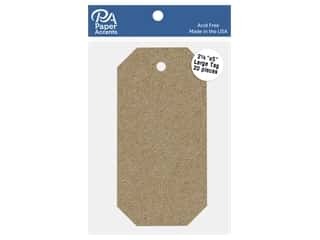 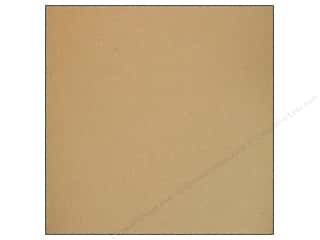 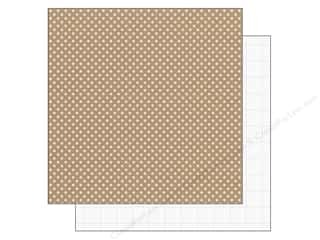 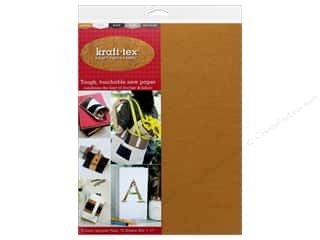 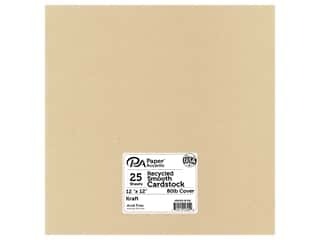 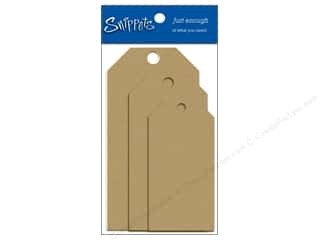 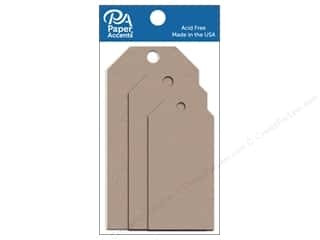 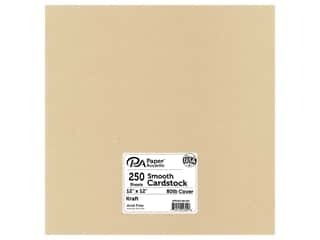 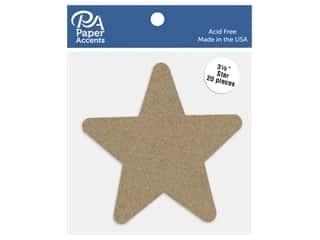 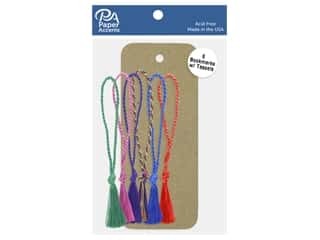 Paper Accents Cardstock Stash Pack 8 1/2 x 11 in. 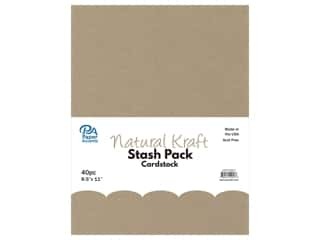 Natural Kraft 40 pc. 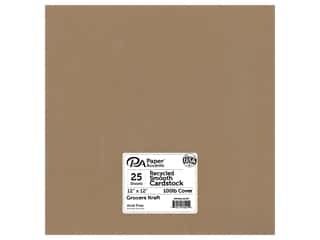 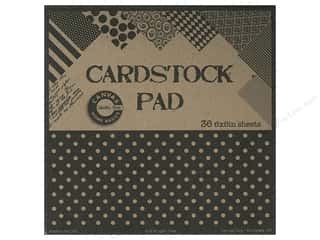 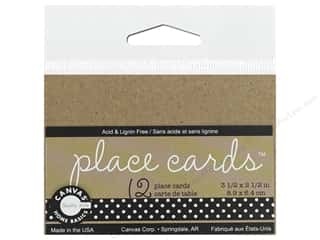 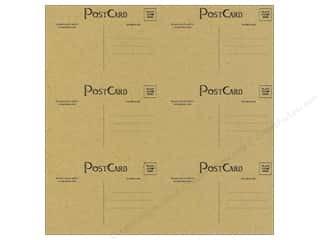 Paper Accents Cardstock Stash Pack 5 x 7 in. 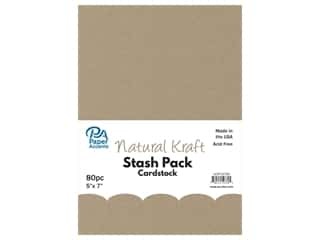 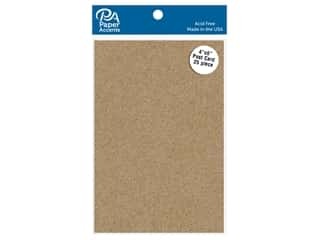 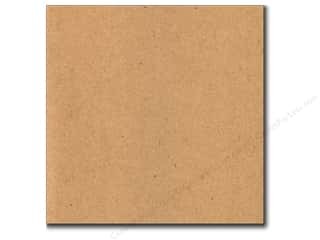 Natural Kraft 80 pc. 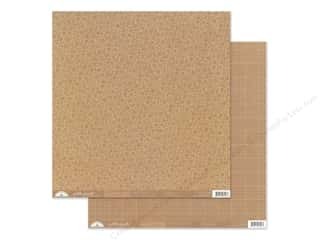 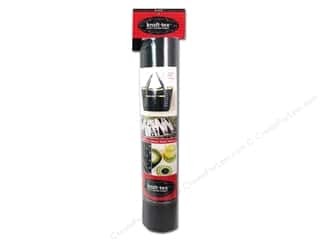 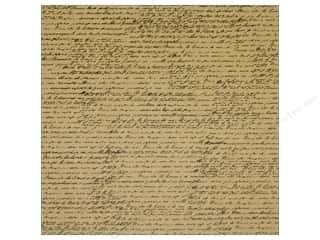 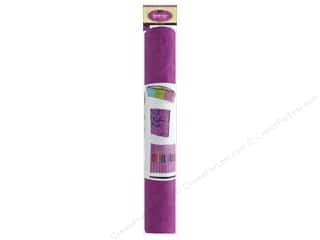 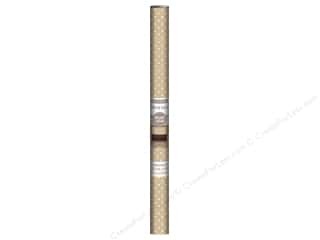 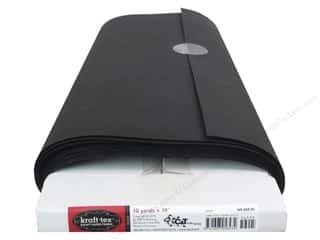 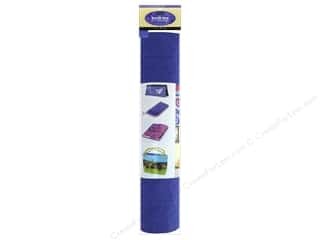 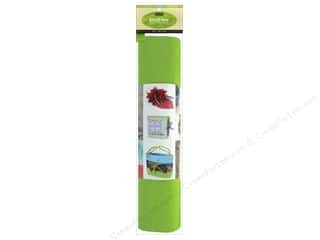 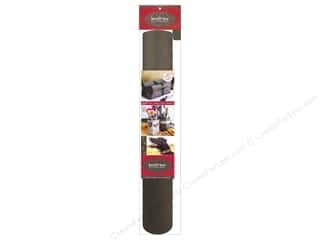 K & Company Paper Roll 18 x 24 in. 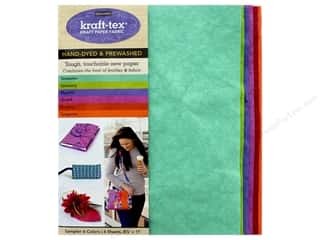 Kraft Diamond 3 pc.